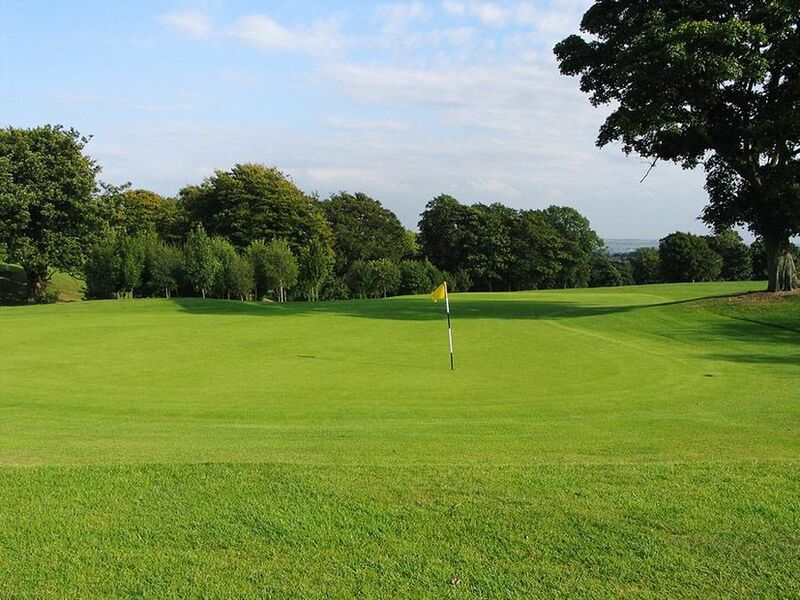 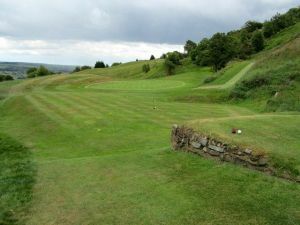 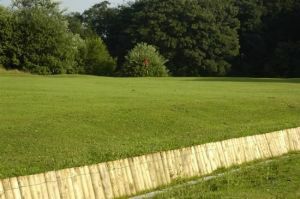 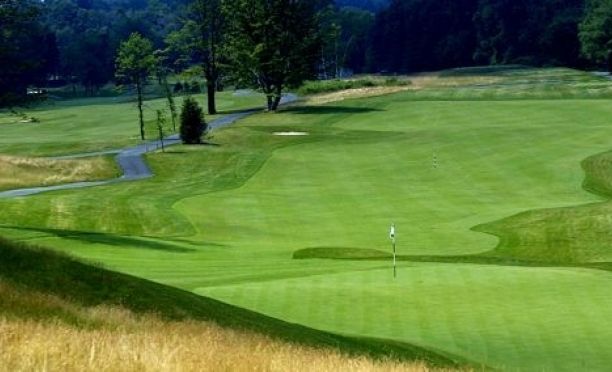 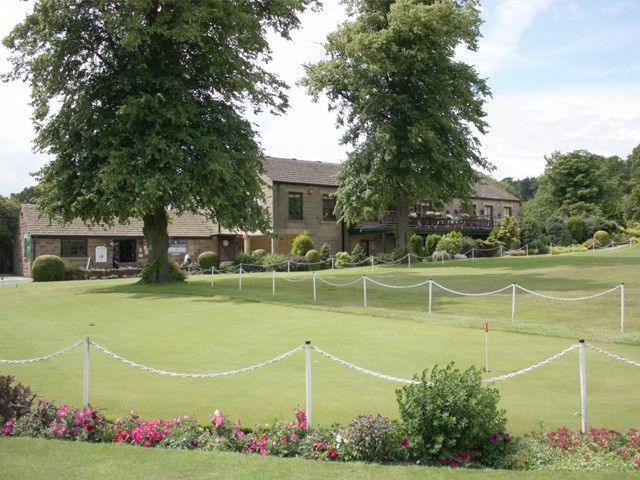 Bingley St Ives golf course offers a memorable days golf in marvelous surroundings. 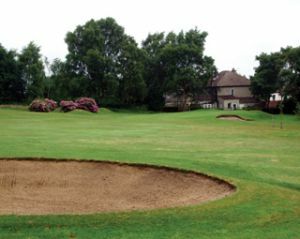 Our clubhouse complements the excellent course, which takes the golfer from from parkland, to woodland, to moorland and back again. 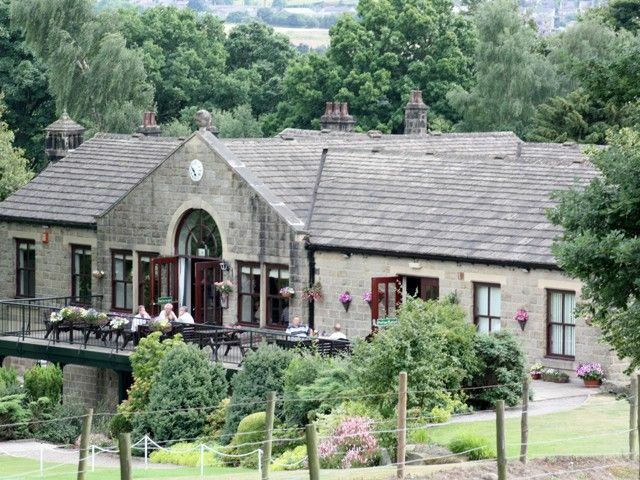 There are superb views along the Aire valley, Rombolds Moor to the North and the magnificent Bronte Country is to the west. 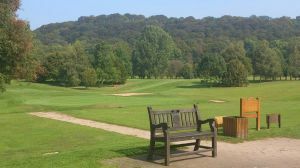 Bingley St Ives Golf Club is not yet in our pool of Golf Courses for orders.